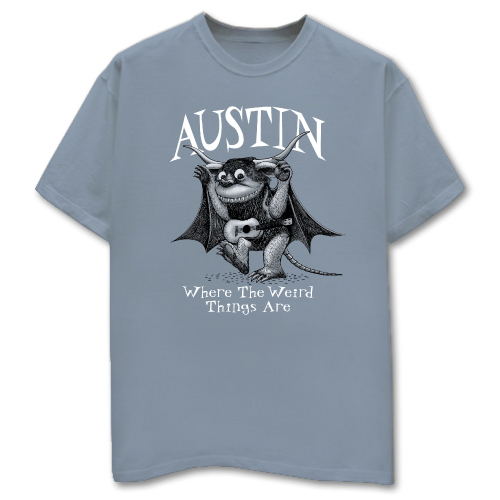 Austin Label - Blue Dusk Shirt [5190TSBD] : Outhouse Designs Screen Print T-shirt Store, Keep Austin Weird! 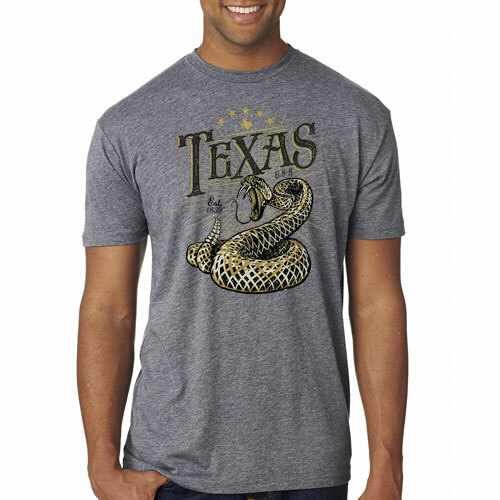 A classic screen print design with a vintage feel. 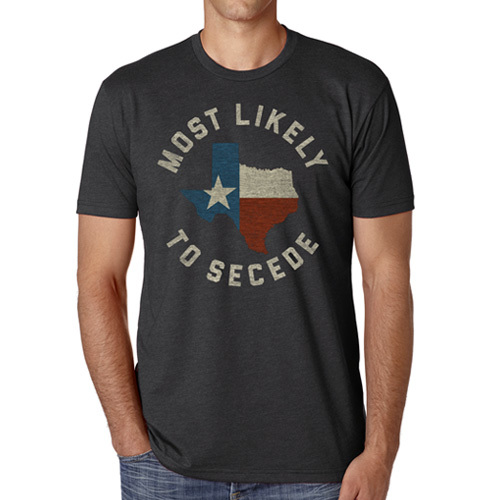 Front print on a blue dusk Gildan 2000 100% cotton tee. 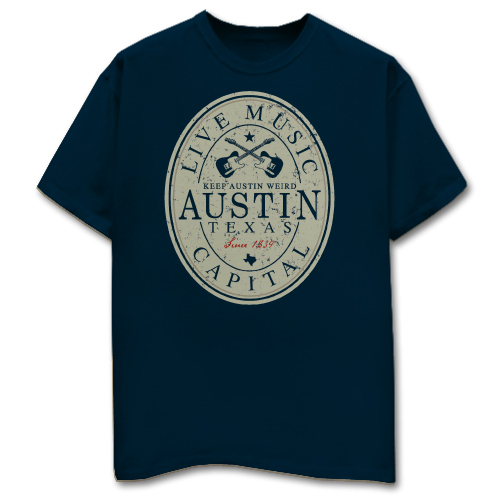 Text reads, "Keep Austin Weird", Live Music Capital", "Austin, Texas", and "Since 1839".